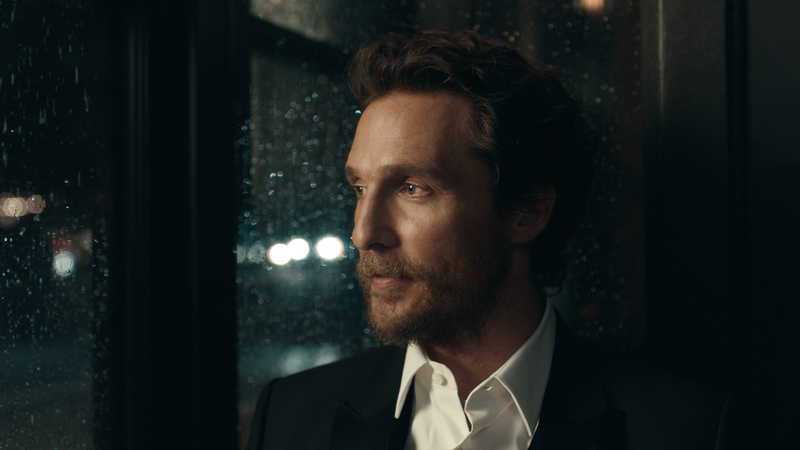 Cannes award winning director Nicolas Winding Refn collaborated with Oscar winning actor Matthew McConaughey on 'Bull', created by Hudson Rouge and The Mill for the launch of the new Lincoln MKC. 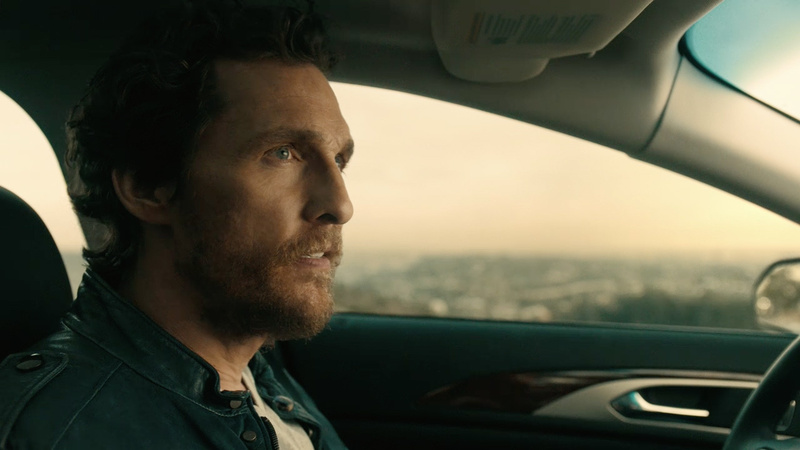 Shot in the actor's home state of Texas, it all begins with a standoff. 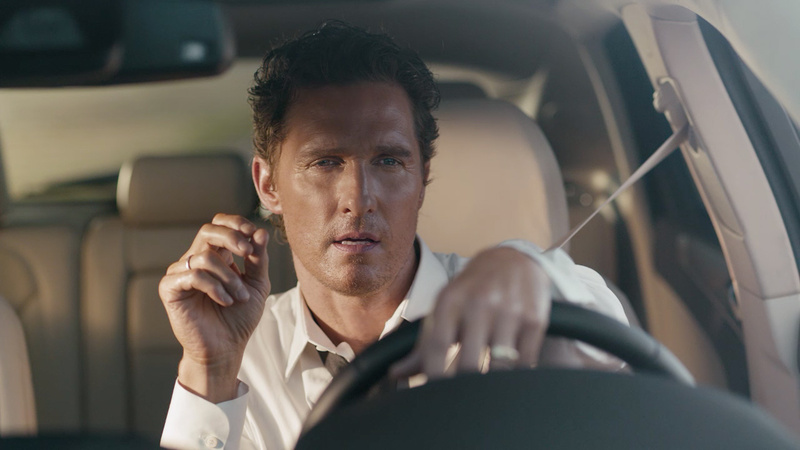 Machine versus nature is exemplified by Matthew McConaghey in the Lincoln MKC facing a bull named Cyrus blocking an empty road. Matthew launches into a philosophical monologue about the moment, beginning with the priceless line 'that's a big bull'. He captures the essence of the MKC campaign slogan "Live In Your Moment," while channeling his most recent role in the hit HBO series True Detective. The Mill creative team put the finishing touches on the gorgeous scene, led by 2D lead artist Iwan Zwarts and Mill Beauty co-2D lead artist Burtis Scott. Small details were enhanced, removed or adjusted to create a seamless and mood driven spot, allowing the viewer to be effortlessly pulled into this slow burning face off. Sometime it's best to take the long way 'round!